Ever put something on a wish list and then it magically appears as if your list spoke it into existence? 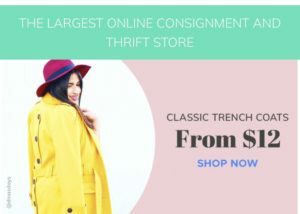 That’s the power of a thrift wish list. 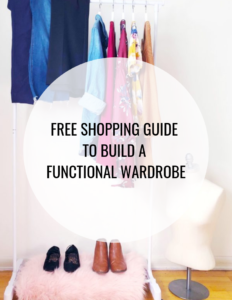 This week we share our tricks to create the most foolproof thrift list that helps us cut through the clutter at thrift stores. 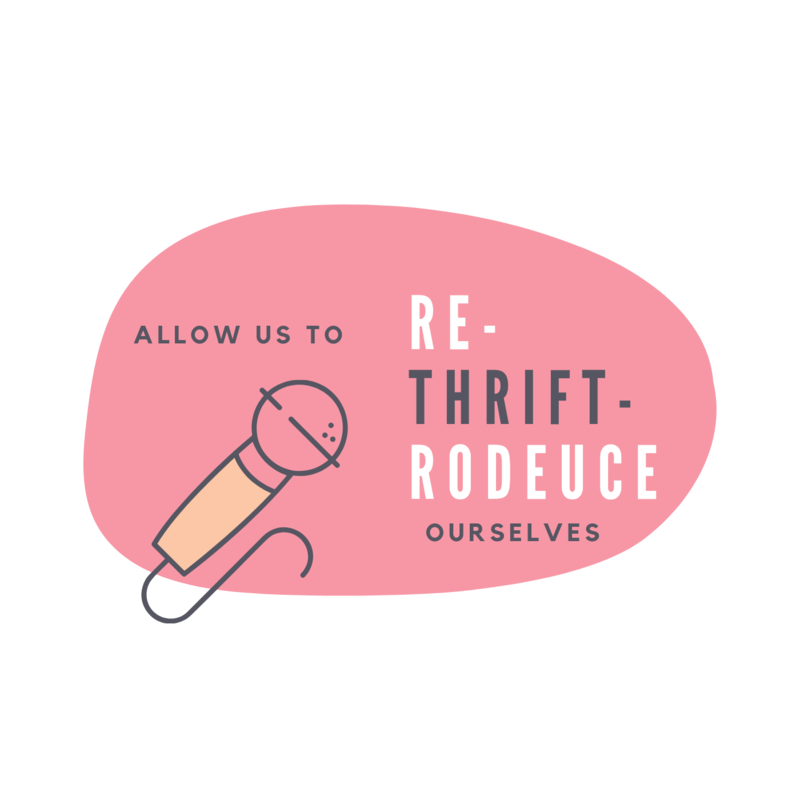 Also, find out why Shannon thinks Dina is a thrift god in disguise and the areas at the thrift stores that we think are a complete snooze fest. Click here for photos, links, and more from this episode.